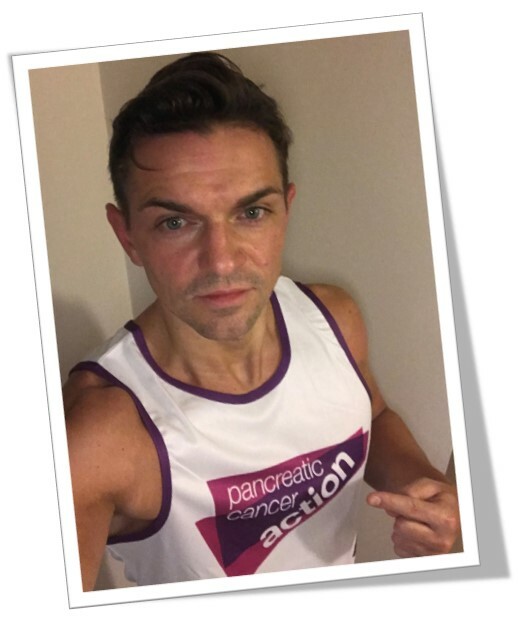 Craig Kelly, 35-year-old from Coventry, will be taking on the epic London Marathon 2018 to help raise vital funds and awareness for Pancreatic Cancer Action. Craig has been motivated to run for the charity after father-in-law, Norman, was diagnosed the pancreatic cancer in 2012. Norman had a major operation followed by 6 months of chemotherapy which got him back on his feet and enabled him to run his first marathon 2 years later at 71 years old. Craig says, “Norman is again fighting this incredibly aggressive cancer but still manages to do half marathons on a regular basis, he is also the most positive man you will ever meet. My wife Jenni ran the London Marathon last year for PCA in just under 4 hours and it made me unbelievably proud watching her achieve this. I may not be the biggest fan of running but I am Jenni and Norman’s biggest fan, so I will be running this for them. To find our more about Craig’s challenge and to sponsor him, click here.